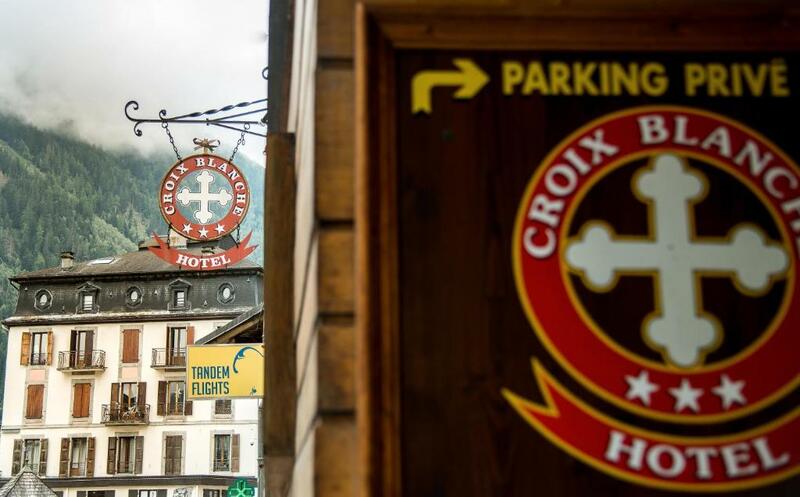 La Croix Blanche is set in a building dating from 1783 in the centre of Chamonix, within walking-distance to the ski lifts, restaurants and shops. 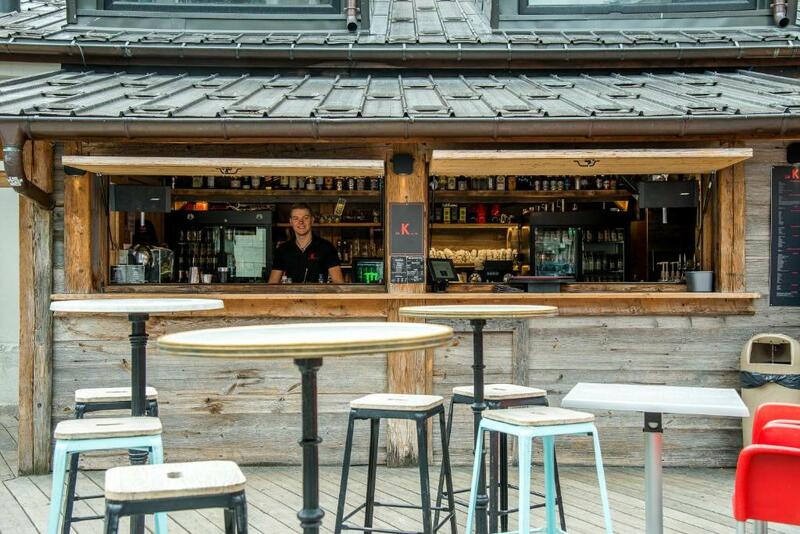 It provides chalet-style accommodation with satellite TV and ski lockers. 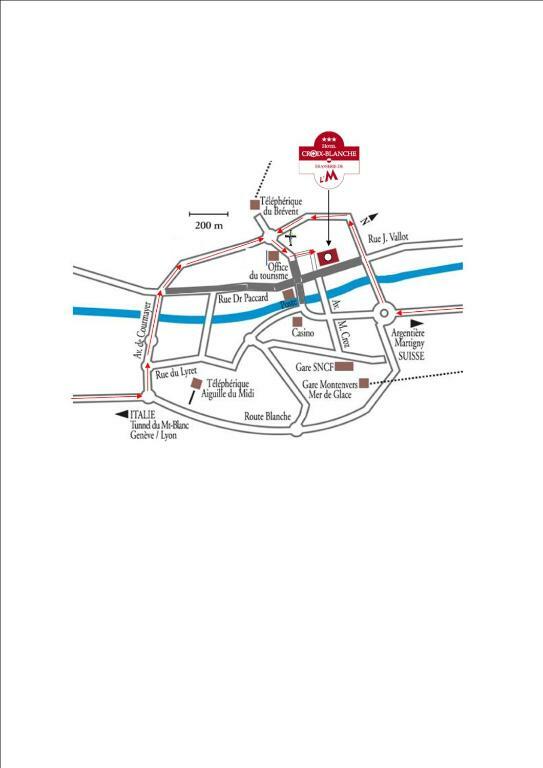 Ski equipment hire is available at the hotel's ski shop. Guest rooms are equipped with a minibar and an en suite bathroom with a hairdryer. Some rooms offer a balcony with a view of Mont Blanc. La Croix Blanche provides a daily buffet breakfast which can be taken in the dining area or in guests’ rooms. 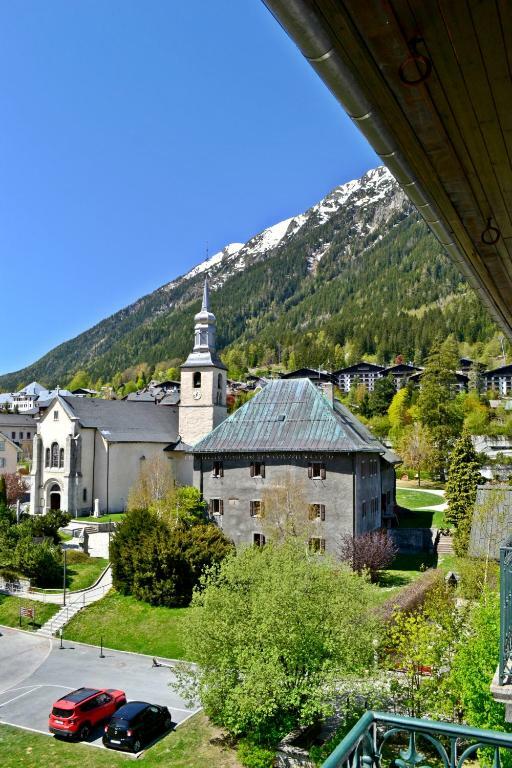 The hotel’s restaurant serves regional specialities including Savoyard cuisine, which can be enjoyed on the terrace facing Mont Blanc. Chamonix Mont-Blanc Train Station is 1.2 km away.